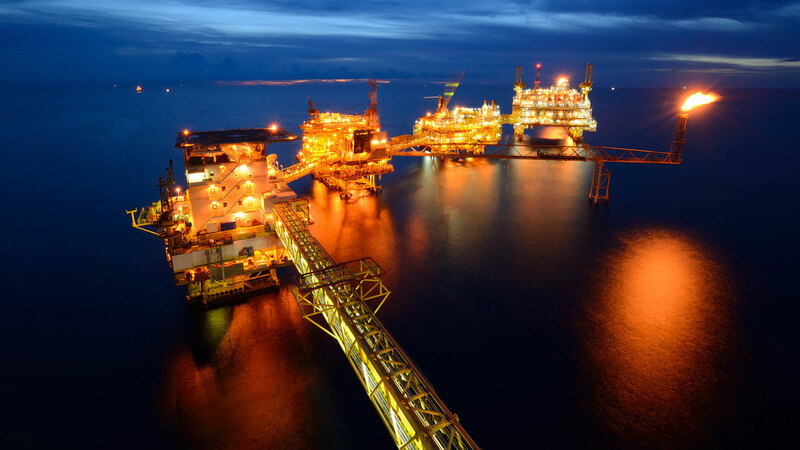 Safe Air Technology has provided systems of all sizes throughout the world for refineries, chemical plants, offshore platforms, drill ships, FPSO vessels, and other facilities. 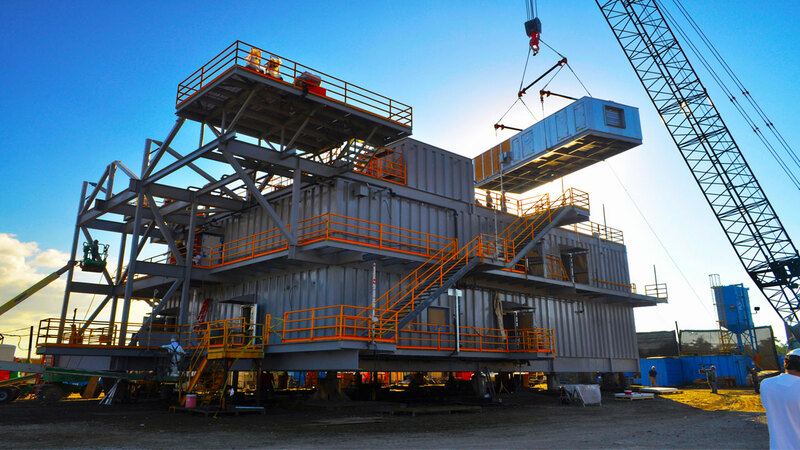 Safe Air Technology provides a turnkey solution for the petrochemical market, combining safety with convenience. From explosion proof air conditioners to complete air filtration systems, we have the expertise to provide a custom solution for your needs with full documentation support and FAT testing and certification. 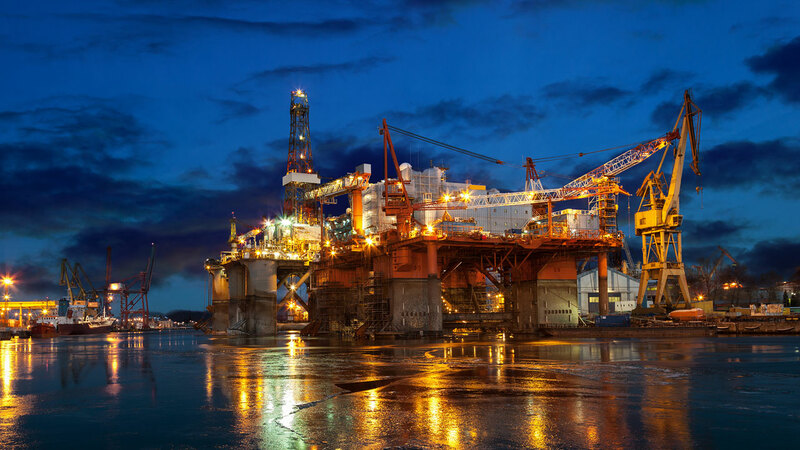 Our explosion proof HVAC solutions are used by some of the leaders in the petrochemical industry. 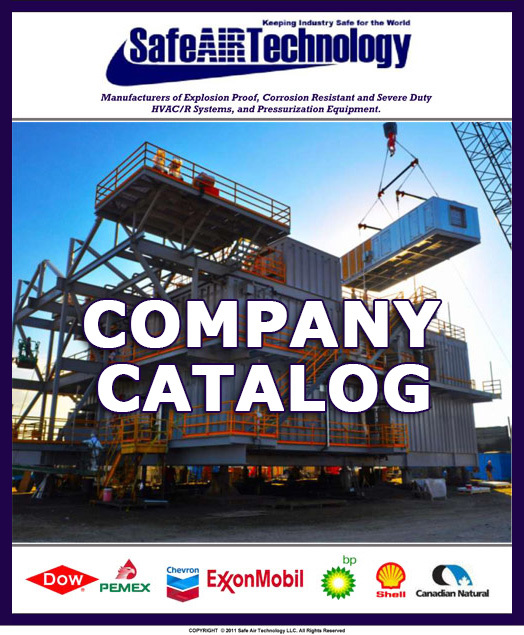 We offer our products, service and support to organizations around the globe so you can focus on production; our explosion proof HVAC systems give you peace of mind and superior safety through quality of engineering. Our in-house engineering and manufacturing departments have more than 47 years of experience in designing and manufacturing quality, explosion proof HVAC systems and corrosion protected HVAC/R systems that meet N.E.C. and I.E.C. classifications. Our quality control department provides testing on all systems to ensure that the units fully comply with engineering’s specifications for both classification and system performance. Quality, Pricing, and Delivery are what Safe Air Technology focuses on to make your projects successful. Safe Air Technology fully understands your explosion proof HVAC needs are continuously changing. By forging and building a relationship with you, we can continue to provide systems that will meet your needs now and in the future. Let our experience work for you.